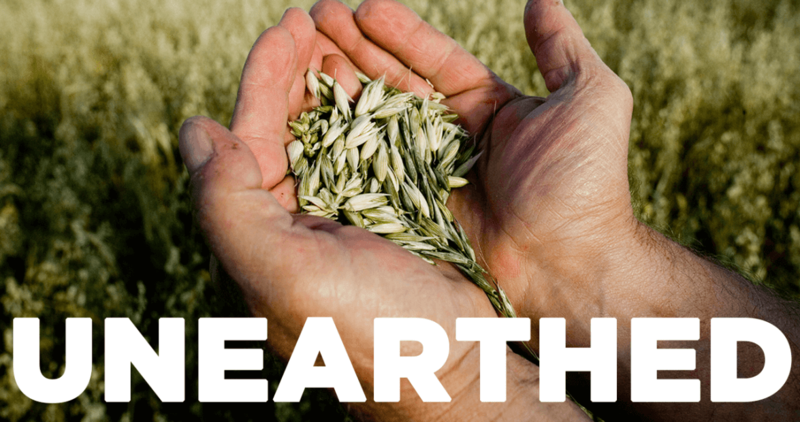 Lowes Foods has partnered with Our State to produce “Unearthed,” a powerful online video series that brings local farms and family businesses to life. It explains their importance to our community, economy and well-being. Just a few reasons why Lowes Foods proudly sells the freshest items from over 200 local farms every day. 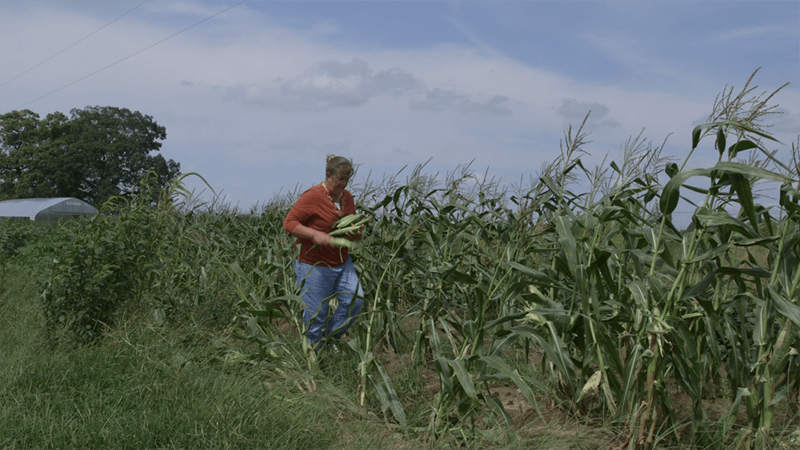 With a passion for local food and a vision for future farming generations, Martha Mobley, owner and operator of Meadow Lane Farm, serves as a pillar of North Carolina’s agriculture community. Click here to learn more. 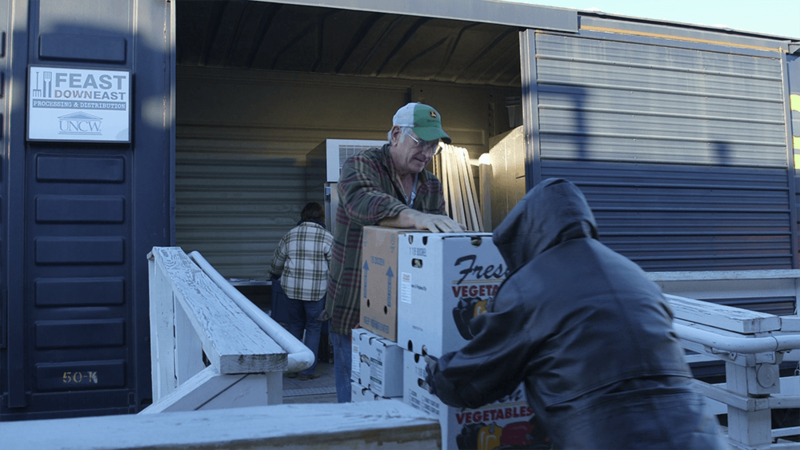 Based in Wilmington, North Carolina, Feast Down East is a nonprofit that ensures the livelihoods of small-scale farmers through community outreach. Click here to learn more. 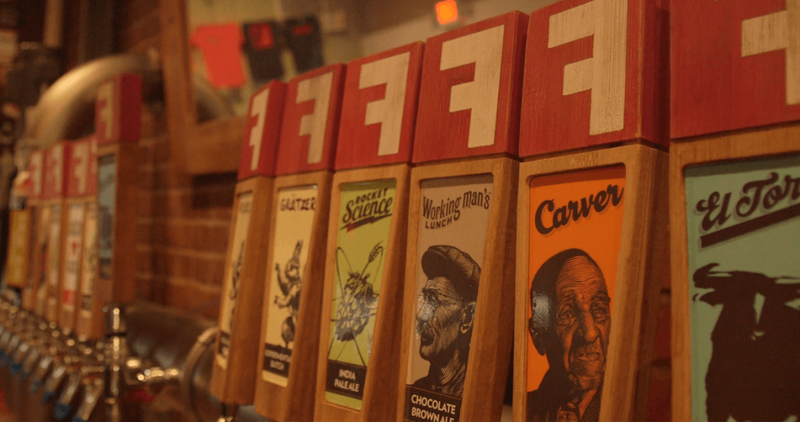 Fullsteam Brewery emphasizes local ingredients in its beer. Learn about what’s on tap with our guide and in our video, which highlights the making of the sweet potato Carver. Click here to learn more. 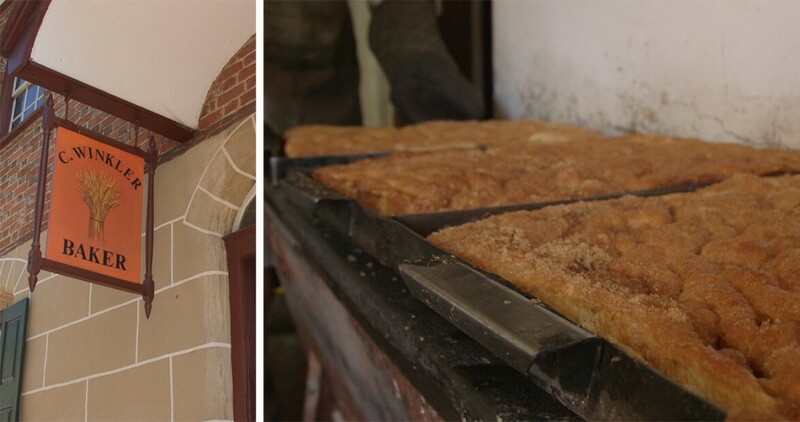 Moravians first settled in North Carolina in the 18th century, and today their distinctive baking tradition is preserved through the making of a simple sugar cake. Click here to learn more. 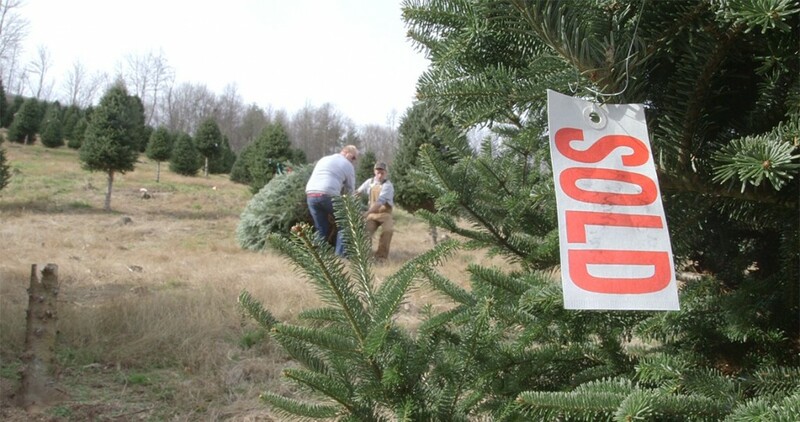 Lee and Mannon Eldreth of Lee’s Trees in West Jefferson know how to trim a Fraser fir, but what they cherish most are the connections made during Christmas. Click here to learn more. 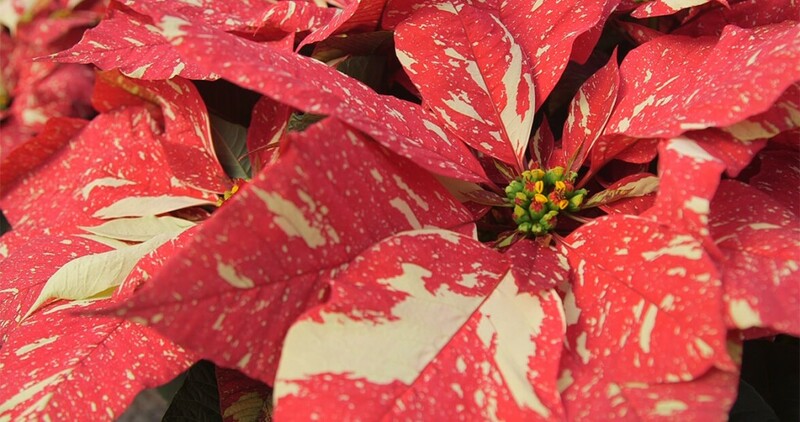 Poinsettias hold a fleeting place in our hearts and on our mantles at Christmastime, but there’s so much more to the plant than what meets the eye. Horticulture researchers at North Carolina State University explore their botanical charms and quirks as part of a North American trial. Click here to learn more.